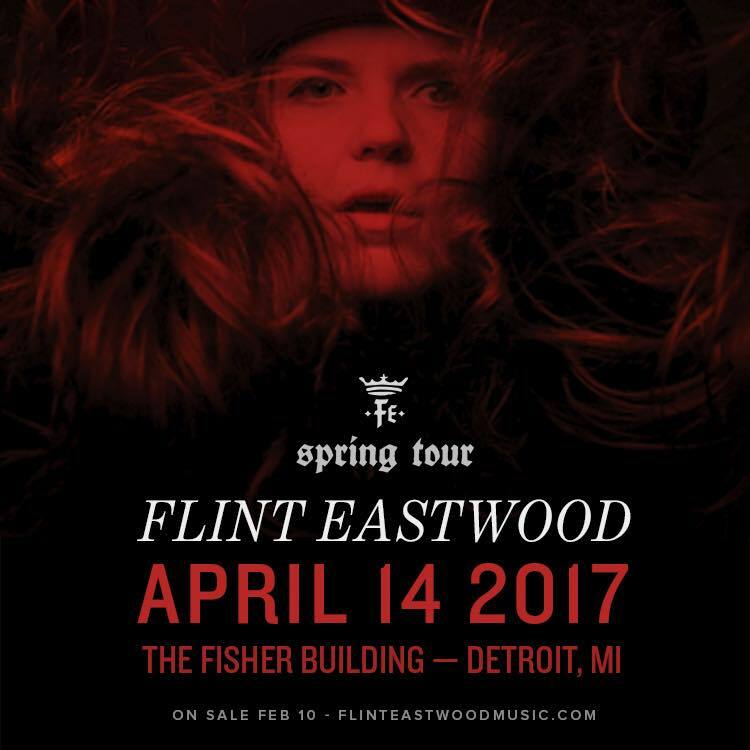 Hip In Detroit: Win Tickets to See Flint Eastwood at The Fisher + An Interview with Michigander! 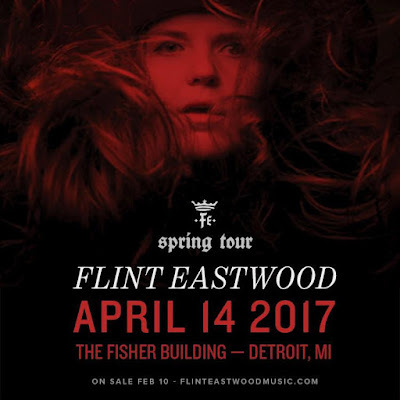 Win Tickets to See Flint Eastwood at The Fisher + An Interview with Michigander! This week Flint Eastwood will be making history. For the release of her latest EP, Broke Royalty, Jax Anderson and friends will be taking over the lobby of The Fisher Building for the night. This DIY album release party will take place inside the beautiful 20 foot skyscraper that was designed by Albert Kahn and erected in 1928. It is one of the most regal spaces in Detroit, a space fit for a Queen. A few weeks ago we had a chance to chat with Jax on our Podcast, if you missed that interview you can listen to it in full for free here. Jax went in depth about her musical journey thus far and praised a lot of the artists that she has worked with on the way. 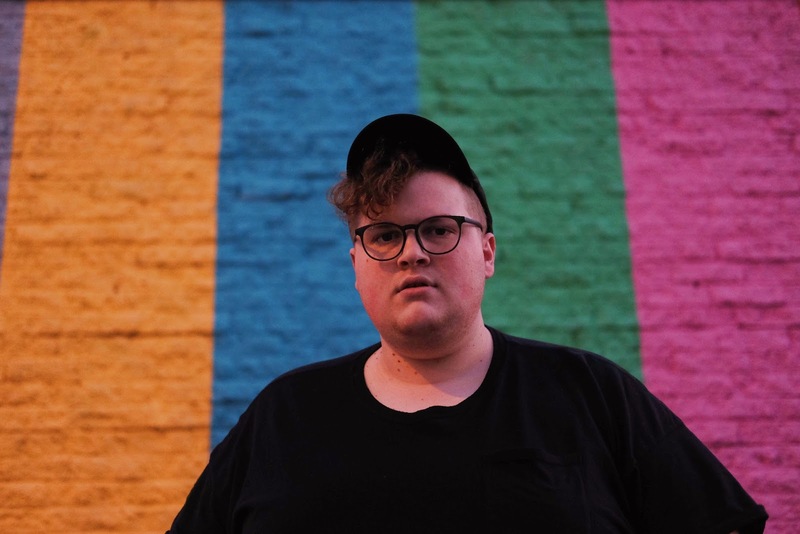 From Passalacqua to her latest collaboration with Tunde Olaniran, Jax has a impressive list of close friends that she is calling on to take the stage with her before she performs Broke Royalty for the first time in Detroit. Many of us are already familiar with Tunde and SYBLYNG from past release parties, but this is the first time that we have heard of Michigander, a Grand Rapids artist that is coming to Detroit to open the show. We reached out to Michigander to learn more about the man behind the music before he takes the stage to open this monumental Detroit show this Friday. Check out what he has to say and read below to find out how to win a pair of tickets to attend this one for free! HID- First album that remember purchasing or receiving as a kid? Jason Singer aka Michigander- "James Taylor's greatest hits on cassette." HID- Top three guilty pleasure bands/artists? Michigander- "I am not a Chainsmokers fan, at all, but that track they did with Coldplay has been on repeat. Katy Perry, but only the Teenage Dream album and probably Ellie Goulding. I think I've seen her live 2 or 3 times." HID- The one thing you have to do or see in Grand Rapids? Michigander- "Well deffo would suggest going to The Pyramid Scheme for a show. It's honestly one of the best venues in the Midwest. I'd also suggest getting coffee at LightFast or Ferris and Mac and Cheese from Electric Cheetah." HID- First song you learned to play? Michigander- "'Seven Nation Army' was the first song I remember actually taking the time to learn. I was a huge Jack White fan growing up since age 13." HID- Who bought you your first instrument? Michigander- "I actually found an Yamaha guitar in my dads closet when I was a kid. That's sort of how it all began." HID- Favorite venue that you have ever played in to date and why? Michigander- "We got to do a gig at Royal Oak Music Theater once and that was pretty surreal. I've seen so many of my favorite bands there over the years and to walk in the same places they did was swell." HID- What are you most looking forward to about touring with Flint Eastwood? Michigander- "I honestly am so excited to hang with Jax and her crew. They have always been so kind and gracious to me. It'll be so great to spend quality time with them all. I really look up to Jax, so it's seriously an honor to be able to tour together." HID- Biggest reason someone needs to see you play live? Michigander- "Because it's basically the only place you can hear more than a few of my songs." If you would like to get to know Jason better, come out and see him and his band, Michigander open the Flint Eastwood Broke Royalty EP release party at The Fisher this Friday, April 14th. Tickets are $15 in advance and they can be purchased here. Tickets will be $18 the day of the show and they are sure to sell that place out at some point in the night. We also have one pair of tickets to give away to the show courtesy of Fusion Shows, the booking company behind this big event. To enter to win these tickets please email your full name to hipindetroit@gmail.com with the subject line #queen. We will draw one lucky person to get in to the show with a friend for free on Friday morning! See you at the show!